Ford sales statistics, particularly in the US are the envy of pretty much the entire automotive industry and they’re not exactly shy about showing it off. There’s another statistic about the Blue Oval that isn’t so showoff worthy and is, unfortunately, what we’re going to look into. Despite Toyota’s leading PR issues last year, Ford is one of the biggest names used around the recall word in headlines. Alongside an amazingly long list of other recalls, one of the newest models they’ve announced is going to soon get called in to the services. 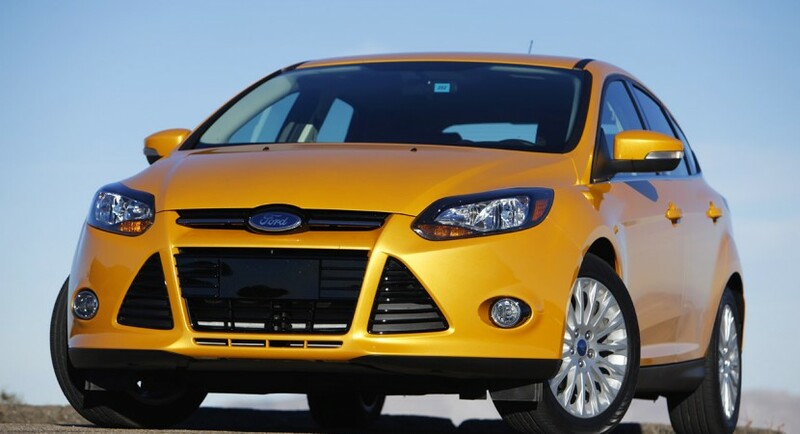 It’s the 2012 Ford Focus and a whopping 140.000 units of it will be faced with a new recall that is related to one of the most boring issues ever. The windshield wipers, or rather one of the seals that is related to them, will be the cause of all those proceedings. Particularly, we’re talking about the seal in the wiring harness connector to the passenger side wiper motor which may be missing. 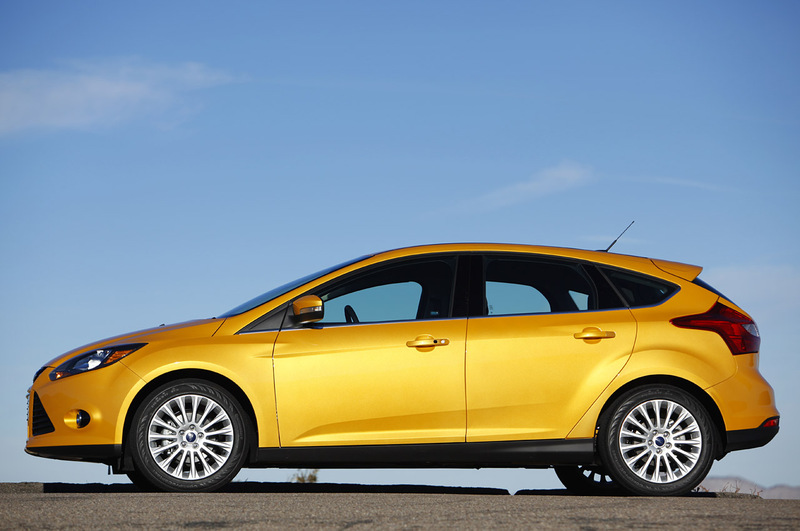 If that’s the case, the 2012 Ford Focus could leak water into the wiper motor which may eventually fail. That could create an accident risk. 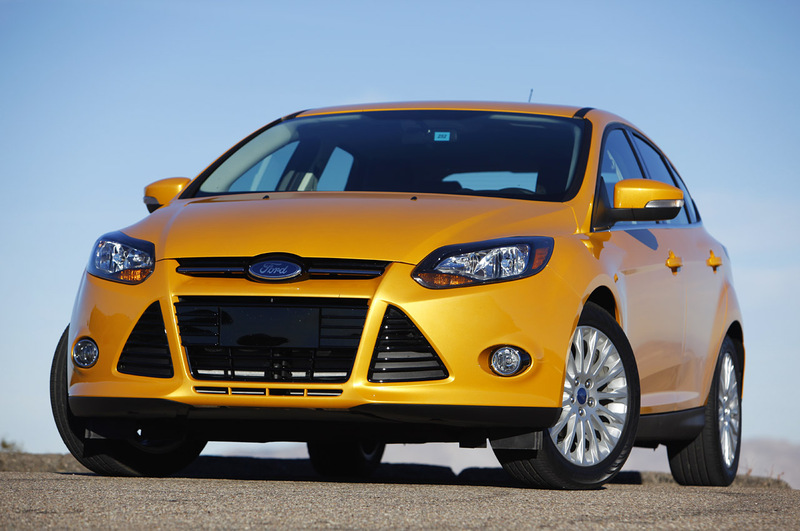 Affected models of the 2012 Ford Focus were built between August 1st, 2010 and October the 18th of 2011. 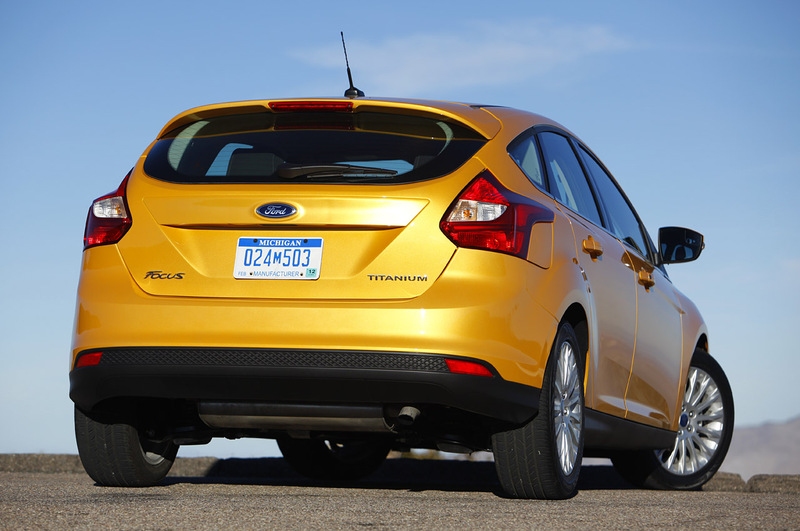 The NHTSA announced that Ford is expected to begin the recall before May 21st. The Ford dealers will notify owners, call them in, make free checks for the wiper motor wiring seal and replace or add new ones where they’re missing.